Want to experience an education in Austria? Because of its rich cultural past and present, education in Austria is cherished by people all over the world. The varied landscape is of great importance for tourism, there are many skiing resorts, and in the summer there are lots of opportunities for hiking and climbing, or for water sports on the numerous lakes. Additionally education in Austria has a long tradition of higher education with state of the art research that has gained a high reputation internationally. Furthermore, Austria has great social security, economic stability and Austrians are very hospitable. Austria has everything you need - from beautiful cities and a great cultural heritage to the striking Alps and great education facilities. 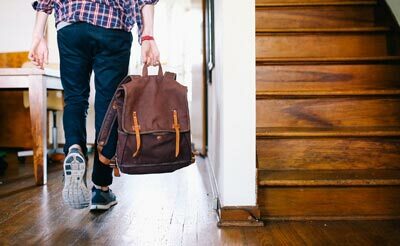 In most cases you are required to speak German, but there are plenty of options if you would rather conduct your studies in English. 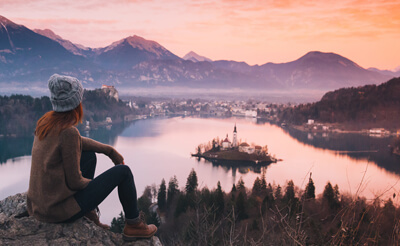 Pursuing your education in Austria means you experience a country with beautiful landscapes, lovely people and a culture with influences from neighboring Germany, Hungary, Italy and Bohemia. The country has a strong tradition with regards to winter sports, classical music and great food. 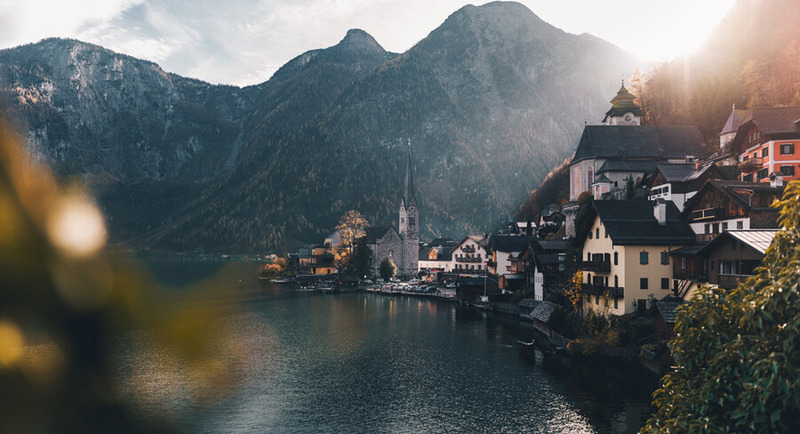 In Austria, stunning nature with all its recreational possibilities meets vibrant cities where history has left beautiful footprints in the form of churches, architecture, operas, restaurants and cafés. The content of this country guide has been developed in partnership by OeAD . OeAD is Austria’s leading non-profit-making service organisation in the field of international cooperation in education and research. The activities of the OeAD embrace general, academic and vocational education with – historically grown – specific focus on academic mobility.